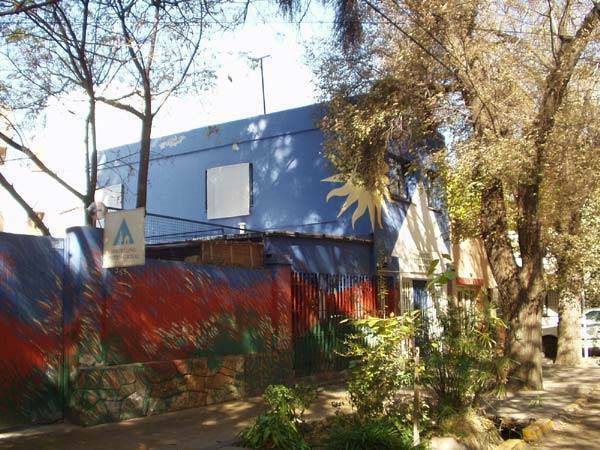 Hostel Internacional Mendoza is run by its owners, who are themselves very experienced travelers and have also coordinated different kinds of trips: cultural exchanges, backpacking around all the continents, college tourism, guided mountain expeditions, tourism and gastronomy races, student exchanges, etc. This is why they are able to cater for all your needs and likes. Each member of the staff contributes from their specialty the elements to guarantee nothing is missing: traditional meals, asado night, live music at the Carajo Bar, advice for climbers and those fond of adventure tourism, Internet, Spanish, tango, salsa and folklore lessons (theres lots of practice! ), soccer, biking on the pre-Andean slopes and plenty more... You can also book most of the activities taking place in the area, from the famous Full Moon Rafting to expeditions to Mount Aconcagua. 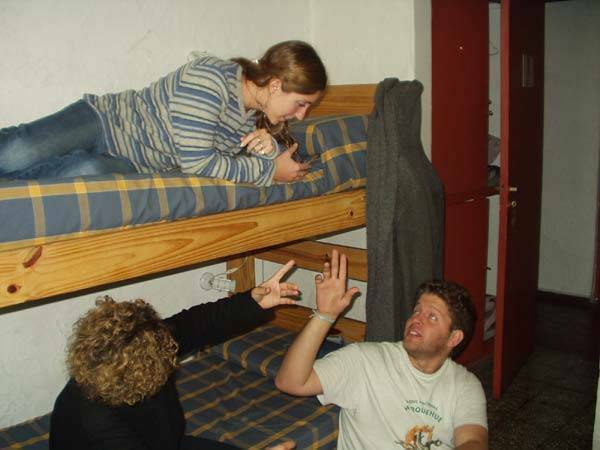 We believe we have turned Hostel Internacional Mendoza into a cozy place we look forward to coming to. While the local flavor to our hostel is noticeable , it also makes it a space where travellers from different cultures can all spend time together and feel right at home. We thought it was a must for our hostel to be located downtown yet in a safe and attractive part of town. Whats more, to add to the home feeling, private bathrooms are a feature few other hostels can beat.